Fridays at Castle Glower are about to get interesting! With newborn griffins hatching left and right, new Castle passageways to explore, and an out-of-the-blue wedding to plan, life is as exciting as ever for Celie, Lilah, and Rolf. But when the dangerous, ancient wizard Arkwright escapes from the dungeon, no one can rest until he is found. 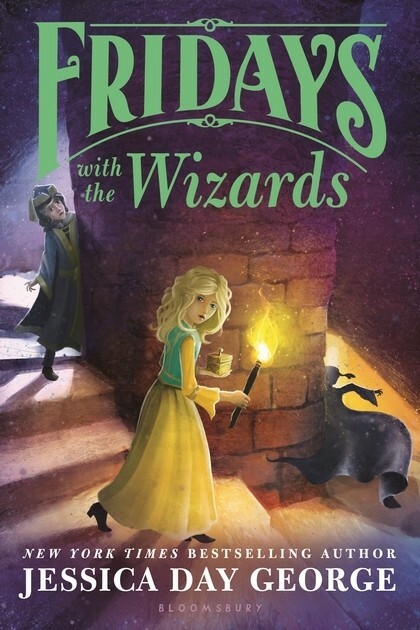 Celie has an idea of where he may be hiding, but the only way to stop him could be to erase parts of the Castle for good. With danger lurking behind every tapestry and under every trapdoor, can Celie outsmart Arkwright fast enough to save her family and Castle Glower? 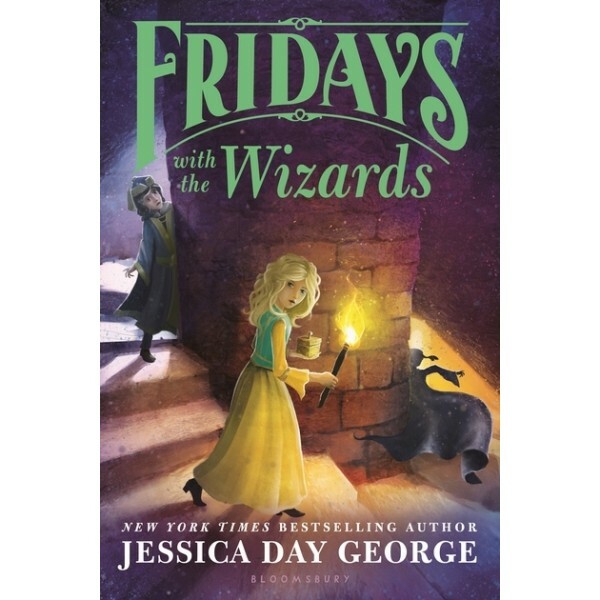 Continuing her bestselling Tuesdays at the Castle series, Jessica Day George brings readers on another charming adventure with Princess Celie and her very special Castle.